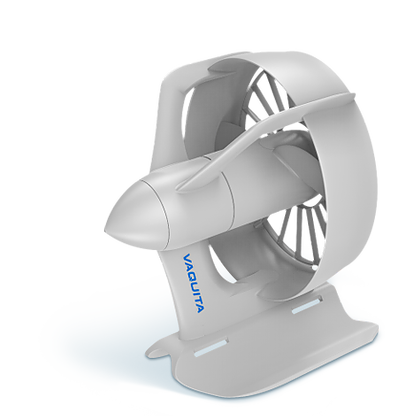 The Vaquita SUP motor is the second generation of the electric SUP conversion kit from ePropulsion. 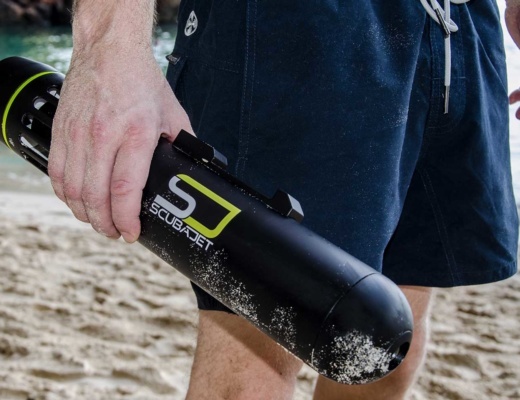 It fits to most existing SUP surfboards and is easy to install. 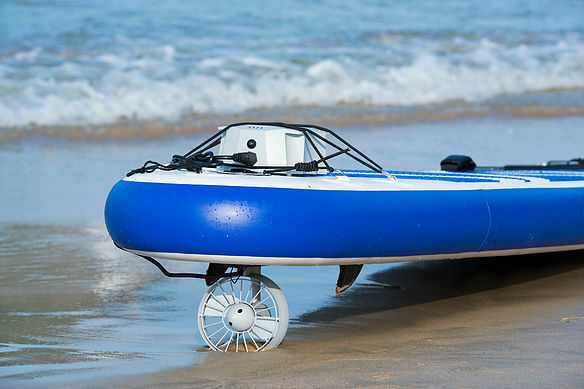 ePropulsion is known from its Mertek electric surfboard and Spirit 1.0 electric outboard motor. 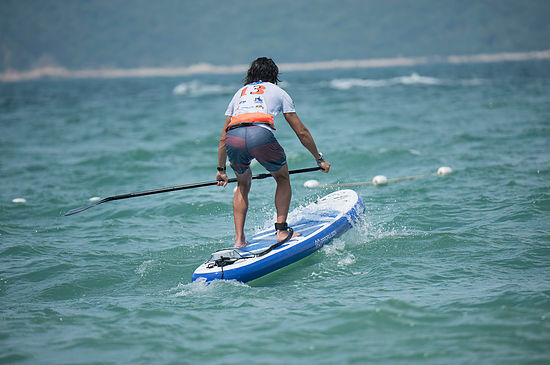 Their SUP electric motor version has less power, but accelerates a SUP surfboard up to 11 km/h or 7 mph. 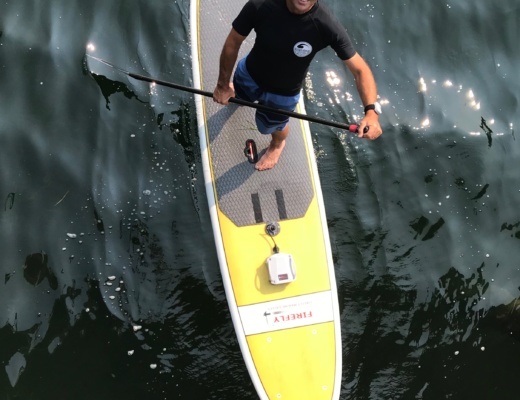 The Vaquita SUP Motor electric sup conversion kit comes with a motor unit which replaces the standard SUP fin, a remote control, a battery pack, a charger, a bag and a manual. The battery lasts for one hour at full speed or up to 5 hours at half speed according to ePropulsion. The entire electric sup conversion kit weighs only 4 kg and can be stored easily in the customised bag which comes with the Vaquita SUP Motor. 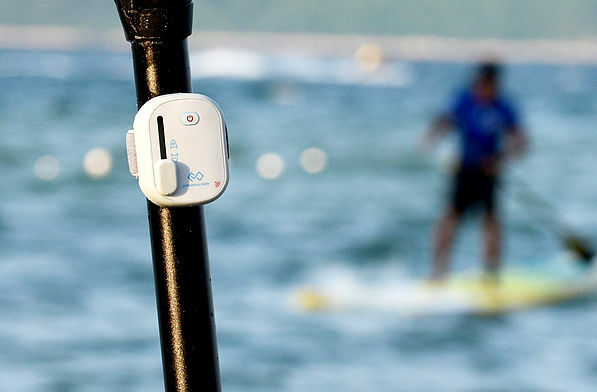 The kit comes with 2 fin box adapters (US fin & SUP fin) which makes it possible to connect them with any SUP according to the manufacturer. The remote control can be connected to the paddle or the wrist and offers 8 levels of speed and an emergency stop. The 324 Wh lithium ion battery has 4 LEDs which indicates how much battery power is left. According to ePropulsion it is good for 500 charging cycles. A security leash disconnects the motor in case you will have crash. The size of the motor is 16,2 x 16,7 x 18,2 cm or 6.4 x 6.6 x 7.2 inches. 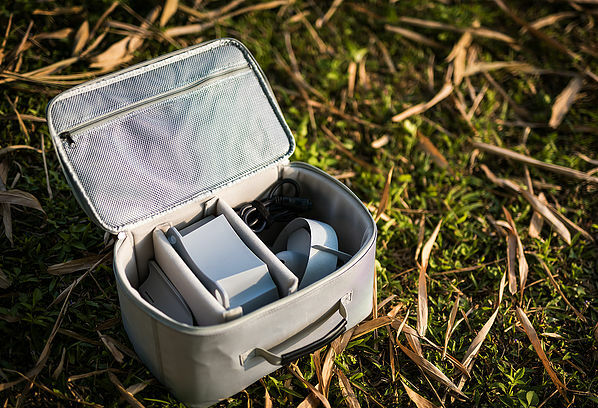 And the dimensions of the battery is 21,6 x 17,8 x 10 cm or 8.5 x 7 x 3.9 inches. You can compare the Vaquita SUP Motor electric sup conversion kit with other E-SUPs and conversion kits in our electric SUP comparison. 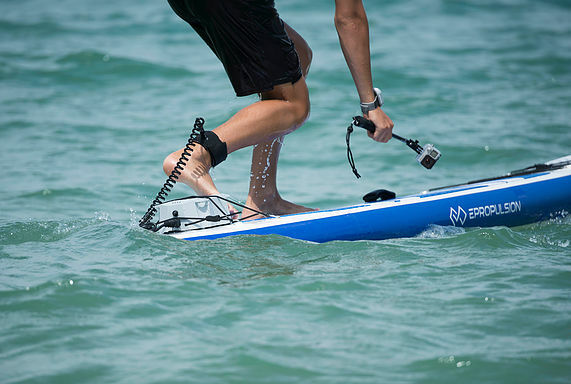 The Vaquita SUP Motor electric sup conversion kit is selling for 799 EUR.